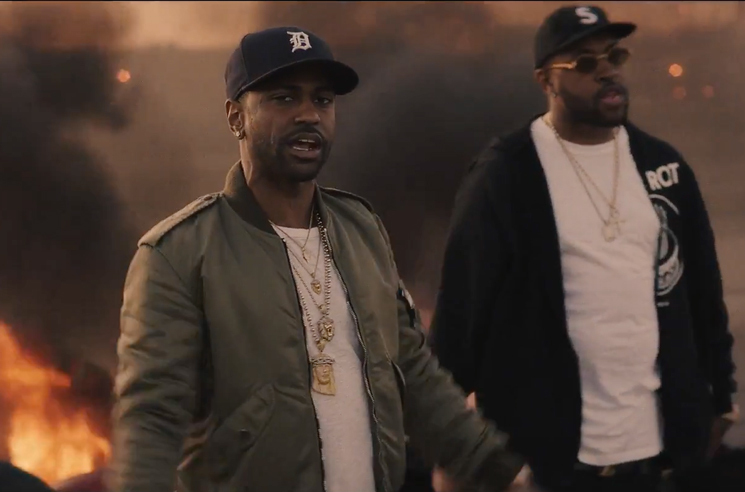 Mike WiLL Made-It and Big Sean teamed up to release one of the leading singles from the former's Ransom 2 with "On the Come Up." Now, the pair have rolled out an accompanying video. The clip first finds Sean and Mike WiLL riding around with their people. Things soon take a darker turn with a plotline about police brutality while Sean delivers his bars in front of a tire fire. Ransom 2 is out now through Mike WiLL's own Ear Drummer/Interscope, and features contributions from Kendrick Lamar, Rihanna, Lil Wayne, Young Thug and more.